Get ready to live moments of great emotions! You have thought about riding a motorcycle 4 / Atv the highest points that surround the most paradisiacal craters of the planet? Check out our plans and make your stay even more unforgettable with our expert guides, all with the maximum safety and comfort for you and your family. 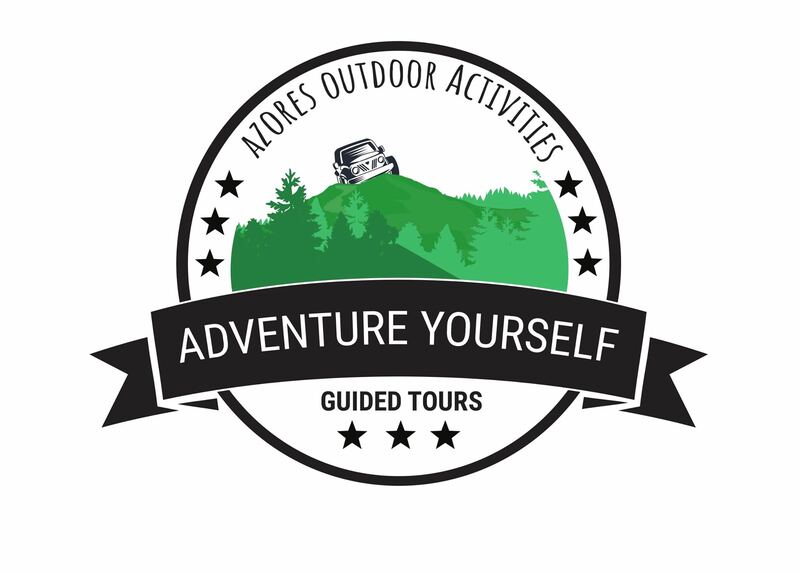 © 2018 - Azores Outdoors Activities - All Rights Reserved.